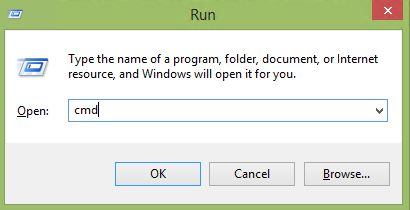 One of my more popular articles on this site, is the Finding the Start Menu in Windows Server 2012. 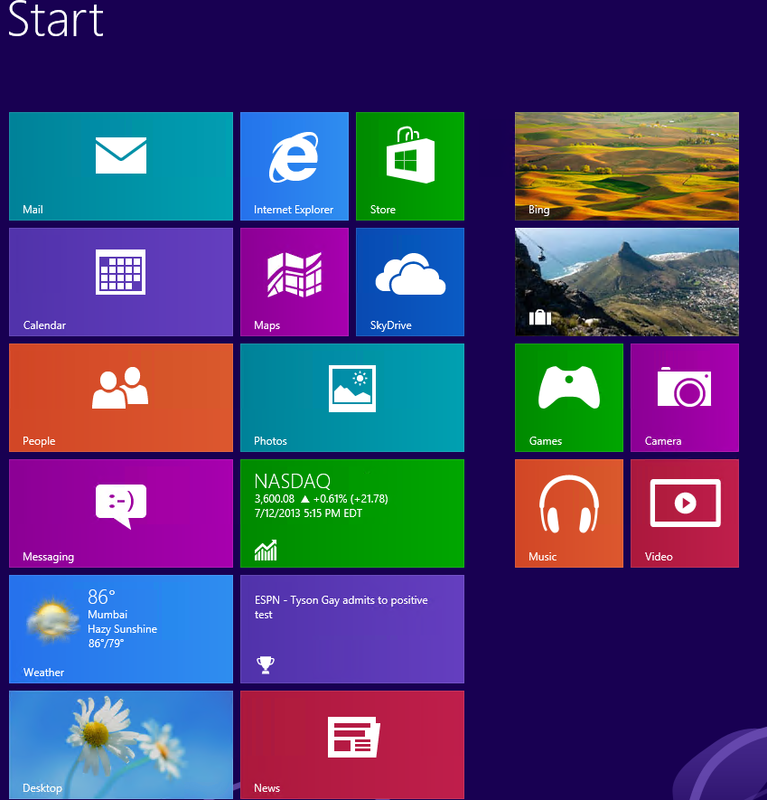 It walks you through the basic changes of the new start menu. Most of the complaints that I have heard is that it hard to quickly reboot, shutdown or logoff a system or it is hard to find a program. The cooler method is one I found on the MS Scripting Guys blog and it seems to be a real big hit for them as well. They even made a video to help you create these new tiles on the Start Menu, but it seems to take a bit longer. Step 2: Type New-OSCWindowsTileÂ command in the Windows PowerShell Console. â€¢Restricted– No scripts can be run. 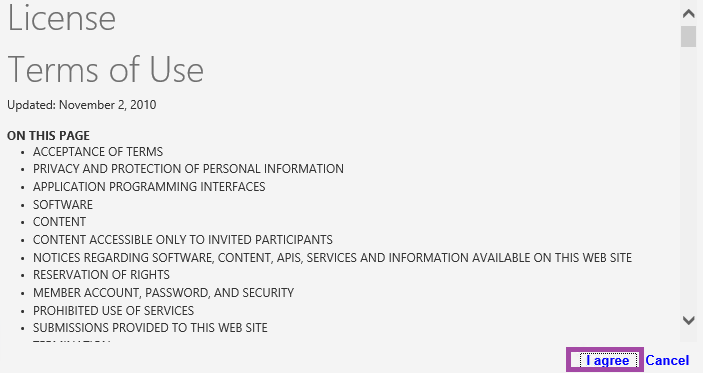 Windows PowerShell can be used only in interactive mode. â€¢AllSigned– Only scripts signed by a trusted publisher can be run. â€¢RemoteSigned– Downloaded scripts must be signed by a trusted publisher before they can be run. â€¢Unrestricted– No restrictions; all Windows PowerShell scripts can be run. Note: The video actually does these steps, which will allow you to add one tile at a time. Step 2: Type New-OSCWindowsTile -ShutdownTileÂ command in the Windows PowerShell Console. Step 3: Type New-OSCWindowsTile -RestartTileÂ command in the Windows PowerShell Console. Step 4: Type New-OSCWindowsTile -LogoffTileÂ command in the Windows PowerShell Console. 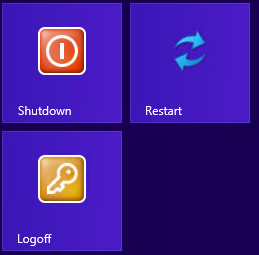 This command will create a shutdown, restart and log-off Windows 8 tile to the Start menu.